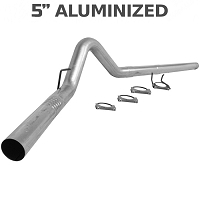 The faster and more efficiently you can get exhaust gasses out of your truck's 6.4L Powerstroke motor, the more power it makes. 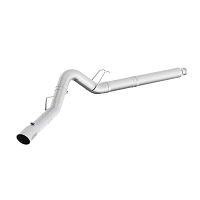 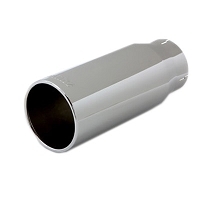 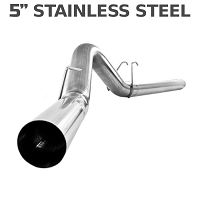 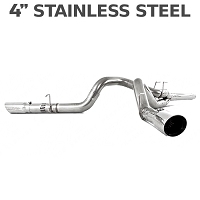 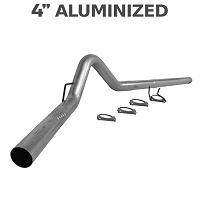 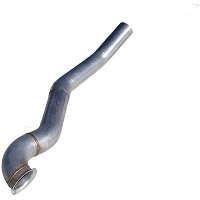 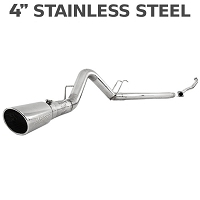 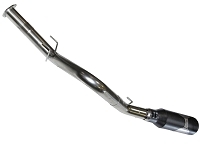 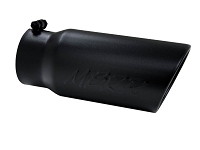 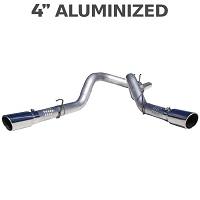 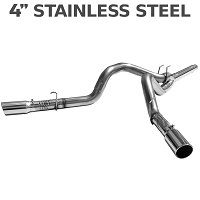 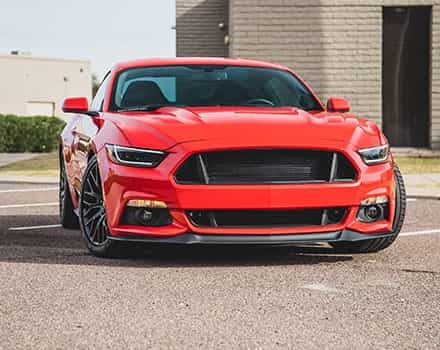 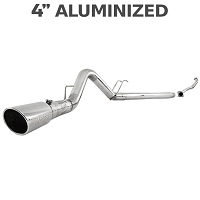 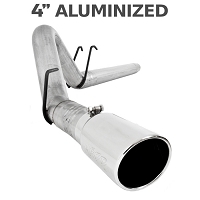 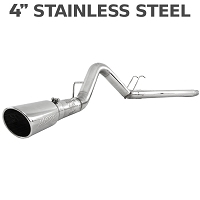 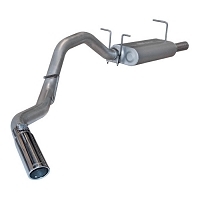 Stage 3's selection of 2008 to 2010 Super Duty filter-back exhaust systems have larger diameters than stock and can increase your truck's horsepower by as much as 15hp while throwing on up to 25 lb-ft of torque. 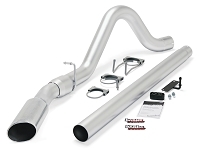 These filter-back kits are easy to install and can help you support higher levels of tuning than would otherwise be possible. 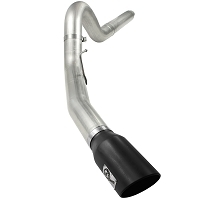 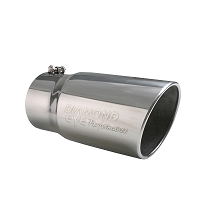 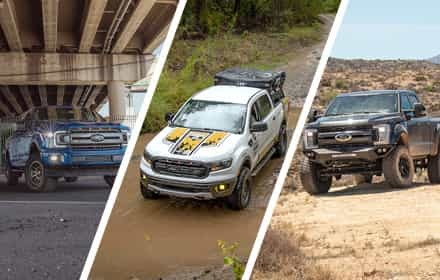 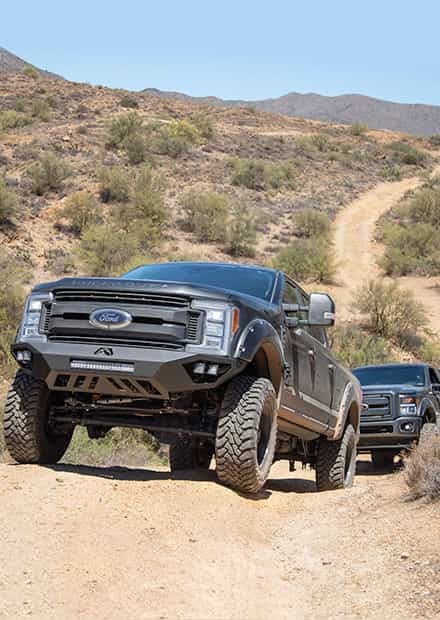 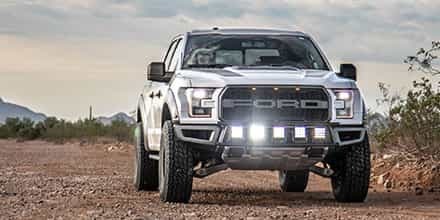 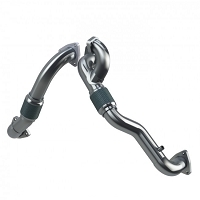 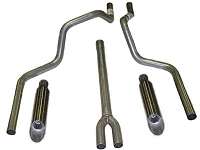 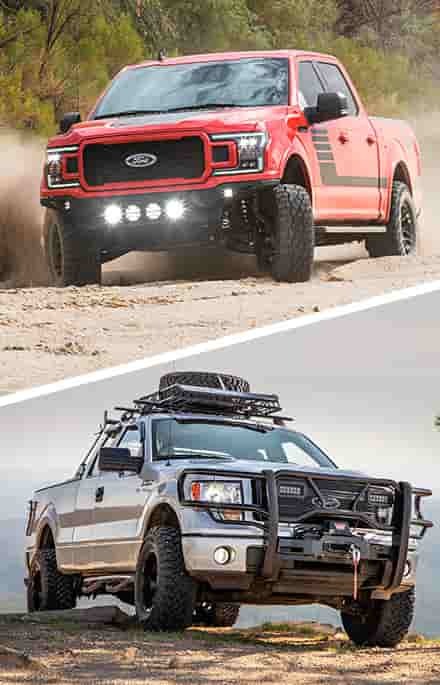 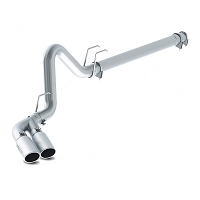 On top of power, these exhaust systems also give your truck an enormous roar that your Powerstroke diesel really deserves. 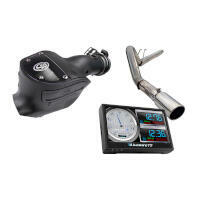 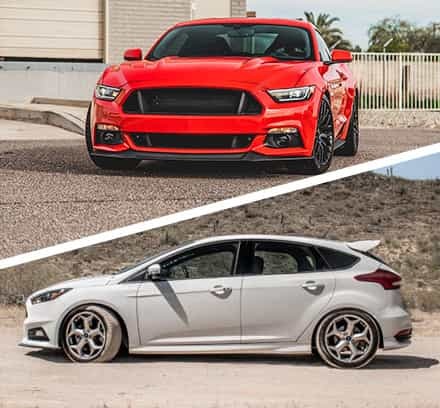 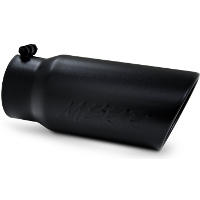 Check out our 6.4L cold air intakes for even bigger power gains.